The field of Human Services is rapidly growing and constantly in need of skilled professionals. Blackfeet Community College’s Associate of Arts in Human Services Program prepares students to pursue a career in a variety of helping fields, such as alcohol and drug rehabilitation, behavioral health centers, social service agencies, youth centers, criminal justice facilities, schools, and community outreach programs. The curriculum is composed of courses in Human Services, Psychology, Chemical Dependency and Criminal Justice. In addition to classroom coursework, the program offers hands-on field experience. It is the student’s responsibility to check with their transferring institution to see that, as much as possible, their course work meets their transfer institution’s degree requirements. Addiction can take many forms. Individuals today are coping with addiction to a variety of substances and activities, including alcohol, drugs, gambling, shopping, and self-injury Managing addiction involves more than just identifying available treatment options. Uncovering the internal and external behaviors that cause these disorders is critical to helping individuals who suffer from them. If you have a strong desire to help others, a sincere respect for humankind, and a commitment to your own personal growth, you may find a career in human services very rewarding. The Human Services A.A. degree program provides skills-based training, based on a foundation of theory, to prepare you for an entry-level position within the human services agency or transfer to a 4-year institution. This program provides you with a basic understanding of interviewing and assessment techniques, case management, crisis intervention, group counseling, cultural competencies and hands-on field experience. Students will also examine the Blackfeet worldwide as it relates to the Human Service field. In recent years, the Criminal Justice field has grown. Through the Criminal Justice degree program, you will explore cognitive, behavioral, and psychological theories of criminal behavior from the seal killer to the terrorist. Discover and analyze types of victimization and how to work with victims. Career possibilities for students completing that program include but are not limited to Police Officer (Tribal, BIA, Deputy Sheriff, Security Officer, Parole and Probation Officer, United States Customs and Homeland Security. Social workers help clients solve and cope with problems in their everyday lives. Social workers are individuals who care about people, who want to make things better, who want to relieve suffering, who want their work to make a difference, so people can live more successful lives. 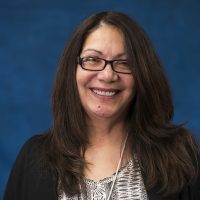 Social workers are employed in a variety of settings, including mental health clinics, schools, child welfare and human services agencies, hospitals, and private practices. The Behavioral Health Aid 1-year Certificate is a one-year academic training program that includes both general education core courses and behavioral courses that address the students with basic skills and knowledge in behavioral health competencies. They will be able to utilize their skills with clinical supervision for employment as a behavioral health aid and /or continue training in human services field; such as psychology, social work, behavioral health, Addiction Studies or Criminal Justice. The Blackfeet Legal Studies Certificate is designed to prepare students for a career as a Tribal Legal Assistant. 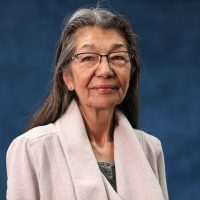 Students will develop the skills necessary to do legal research and writing; gain an understanding of the basics of federal, state and tribal law; gain an understanding of Native American legal issues, and develop an awareness if Blackfeet cultural history. 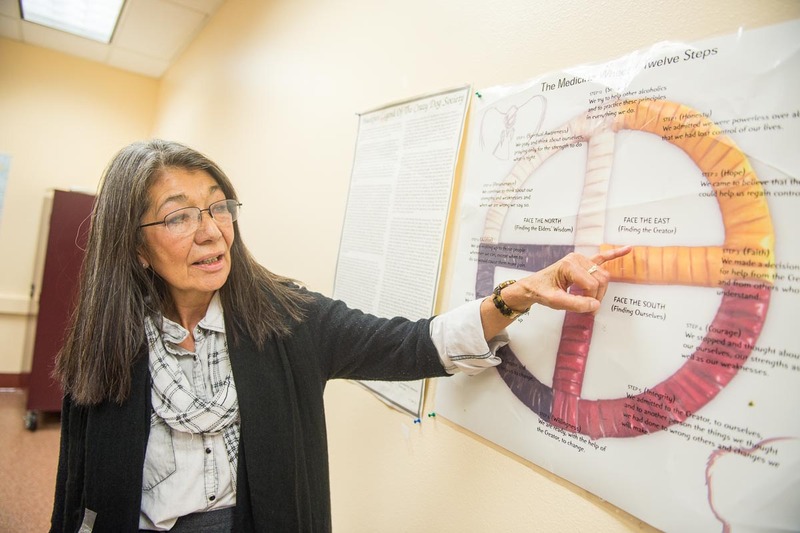 In addition, students will study the Blackfeet tribal codes to prepare for the Tribal Bar exam. This curriculum is designed to preserve the cultural traditions and heritage of the Blackfeet people through integration of the Blackfeet worldview.